Ambient Intelligence constitutes a new human-centered technological paradigm, where environments are oriented towards anticipating and satisfying the needs of their inhabitants. In this context, evaluation becomes of paramount importance. 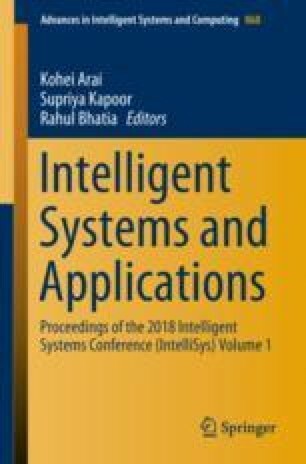 This paper presents UXAmI Observer, an automated user experience evaluation tool for Ambient Intelligence environments, taking advantage of their inherent infrastructure to automatically acquire measurements during user testing experiments. The tool provides powerful data visualizations for the entire experiment, for each system and application evaluated, as well as for each experiment participant individually, ensuring synchronization of data with video recordings, and facilitating manual data input by the evaluators themselves. This work is supported by the FORTH-ICS internal RTD Programme “Ambient Intelligence Environments”.